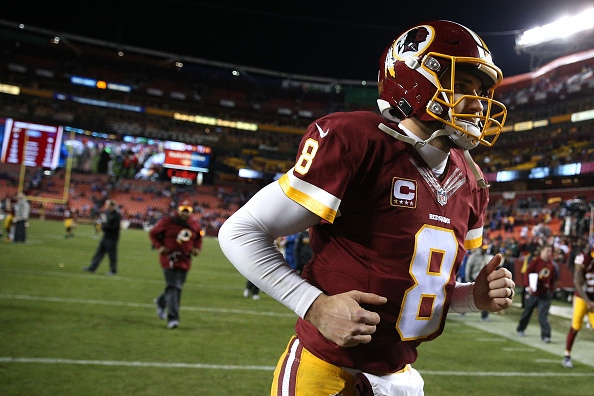 The Jets want Kirk Cousins – something that based on what they are reportedly ready to pay the current Redskins quarterback might be worth the Skins listening to New York about. The latest from the tweet below states that the Jets are willing to offer…wait for it….a guarantee of $60 MILLION in his first year in the Big Apple if a deal can get done. 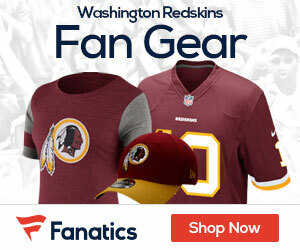 Now the question will be – can the Redskins and Jets get together on a deal? One would think so based on how much the Jets want the signal caller. With Cousins gone, and SMITH in the house for 17 million, how should the REDSKINS allocate 26 mill in free agency?